The Corporate Criminal; Why Corporations Must Be Abolished (2015) | Moral Markets? Drawing upon a wide range of sources of empirical evidence, historical analysis and theoretical argument, The Corporate Criminal shows beyond any doubt that the private, profit-making, corporation is a habitual and routine offender. 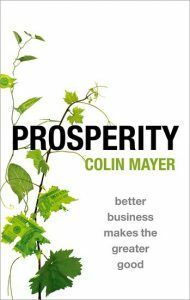 The book dissects the myth that the corporation can be a rational, responsible, 'citizen'. It shows how in its present form, the corporation is permitted, licensed and encouraged to systematically kill, maim and steal for profit. Corporations are constructed through law and politics in ways that impel them to cause harm to people and the environment. In other words, criminality is part of the DNA of the modern corporation. Therefore, the authors argue, the corporation cannot be easily reformed. The only feasible solution to this 'crime' problem is to abolish the legal and political privileges that enable the corporation to act with impunity. Conclusion. What is to be done about the corporate criminal? "Steve Tombs and David Whyte provide an excellent indictment of the harms caused by corporate crime and call for the abolition of corporations. 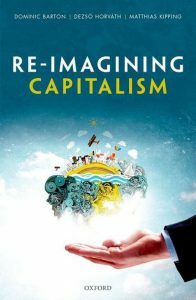 I will focus on three aspects of their argument: (1) Corporations are 'a gross manipulation of the free market;' (2) the state is 'bystander, facilitator and even conspirator in corporate crime;'' and (3) borrowing from Frank Pearce (to whom the book is dedicated), corporations are a 'form of structural irresponsibility.' 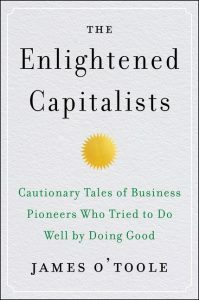 [...] Although the authors do an excellent job of indicting the corporation, they fall short on where we go from here." Steve Tombs is Professor of Criminology at the Open University. His current research interests span a number of related areas. One is a focus on the enforcement of environmental, food, and occupational health and safety law. 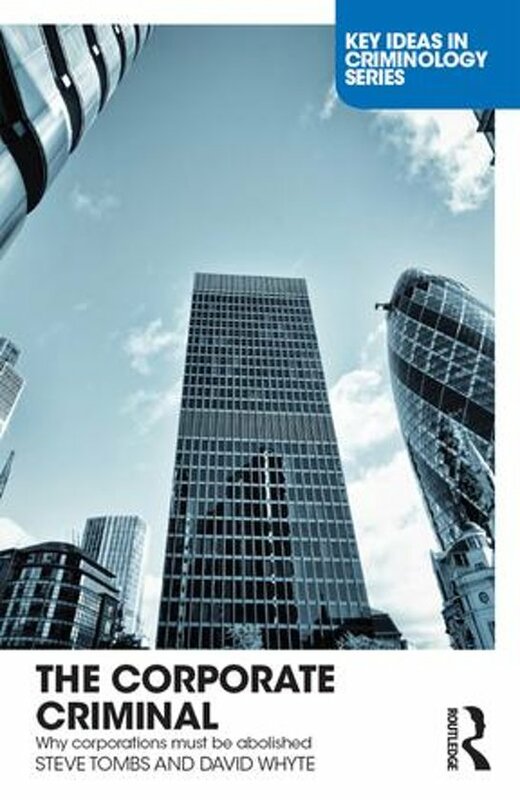 This work has also generated conceptual considerations regarding the utility and validity of the relatively recent concept of 'state-corporate crime'. Further, he continues to work on the impacts and potential of a 'social harm' perspective, as part of an ongoing, critical engagement with the limitations of the dominant concerns of more mainstream criminology; and part of this is an emergent critique of the (lack of impact) of recent and current crises upon criminology and socio-legal studies. Finally, he has long worked, and continues to work, with David Whyte on various (academic, policy-oriented and campaigning) critical engagements with national health and safety and environmental regulation, in terms of both policy and practice, and on corporate crime more generally. 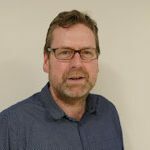 He works closely with the Hazards movement in the UK, and is a Trustee and Board member of Inquest. 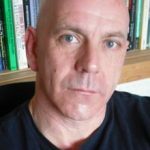 David Whyte is Professor of Socio-legal Studies at the University of Liverpool where he teaches and does research on the relationship between law, politics and corporate power. He has researched the regulation of business in a wide range of contexts (including working conditions, institutional fraud and corruption, economies of war and conflict and human rights violations), and the ways that the law maintains and reproduces violence (as part of a ‘war on terror’, in the workplace and in ‘austerity’ policies). He works closely with Corporate Watch and is a member of the executive committee of the Institute of Employment Rights.